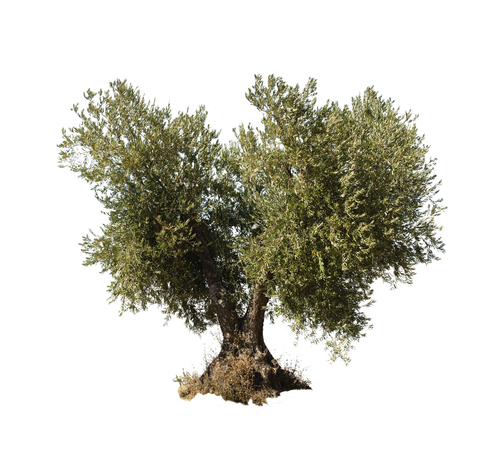 You already support My Olive Tree through your prayers and contributions via our website — but did you know that there is a new way you can contribute to My Olive Tree, support Israel’s economy AND receive personalized thank you gifts? … One million olive trees throughout the Negev. 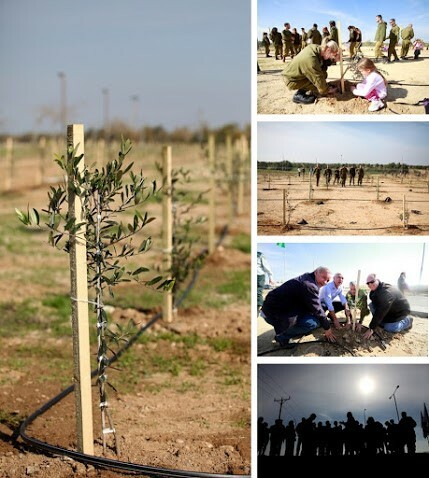 Olive trees planted on IDF bases, in the King’s Valley and throughout the barren deserts of Southern Israel. That is the number that experts agree is needed to make a significant impact on the region’s economy. One of our goals has always been to create jobs for Israeli citizens, and we believe that we can make that happen by bringing agriculture to what many would describe as a barren wasteland. We know from Isaiah that one day this wasteland will be green and flourishing… and we want you to be a part of that! 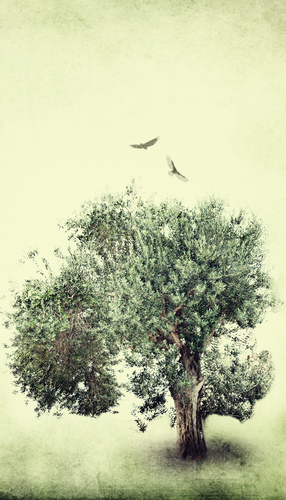 My Olive Tree is partnering with Bridge to Zion, and we hope that you will partner with both of us to make this dream a reality. 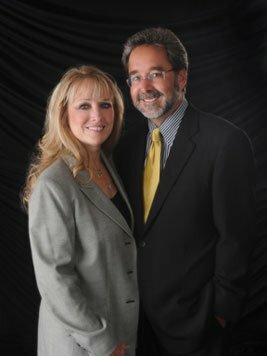 For these and other exciting new projects at Bridge to Zion, please visit us at www.BridgeToZion.com.